Fred Swift is a native San Diegan and graduate of Mount Miguel High School. He attended Santana ROP Electronics/Broadcast program in his junior and senior year of High School and obtained his FCC Element 9 Operators Permit at 16-years-old. Fred’s first job was at Conic Data Systems. 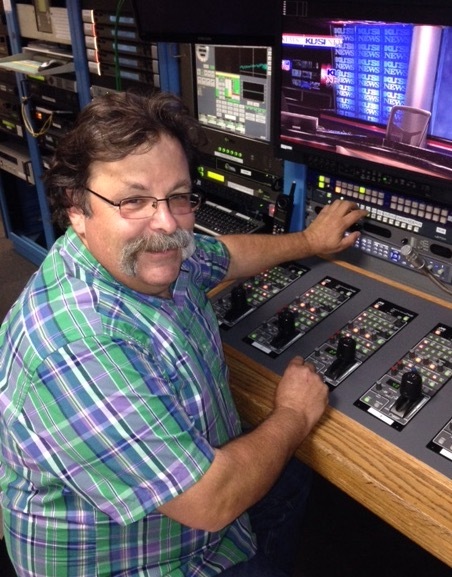 An associate in the Test Equipment Lab told him of a job in television at KCST-TV. In 1979, Fred applied for the “Video Operator/Maintenance Engineer” position at then KCST-TV. He learned video on GE-250 4 Channel television cameras. Fred setup and shaded the Bob Dale afternoon movie and the evening newscasts as well as the film chains since some of the news content was still on 16mm film. Fred met Richard Large at KCST-TV. Richard was the second employee hired for KUSI-TV in 1981 and he built and put KUSI on the air. Richard hired Fred in June 1984, and his long career at KUSI began. 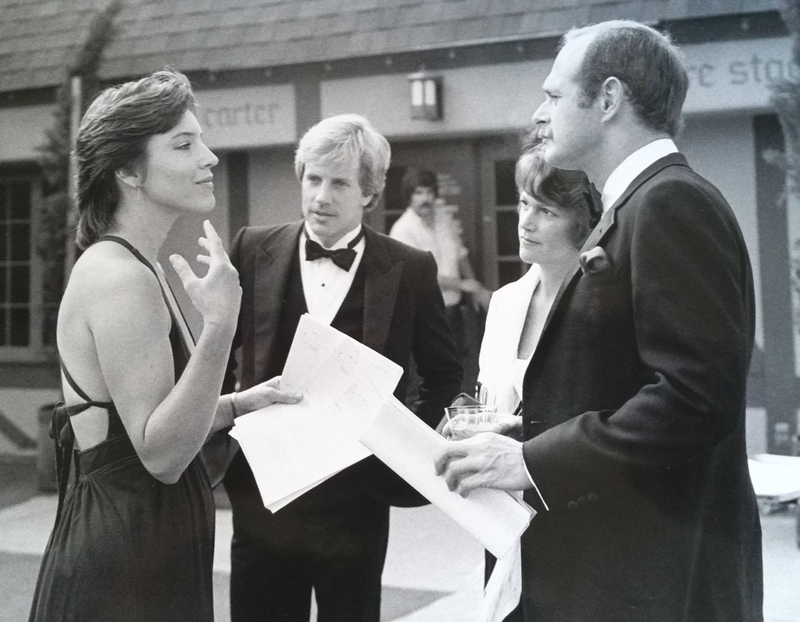 Fred had met his wife (Sammie Jo Cuevas) at KCST and shortly after his hiring at KUSI, they got married. 1984 was a very busy year! In 1990, KUSI moved locations to start a News Operation. Fred helped move the entire operation within 30 days! 12 hours a day, 30 days straight through, everyone pulled together as a team and got it done. While at KUSI, Fred started working freelance jobs. He worked several Los Angeles Marathons, 10+ New York Marathons, The Chicago marathon, and Tour of California Bike Race. During the 1996 Summer Olympics(NBC), he was on duty when the bomb went off in Olympic Park. He dialed in the first live shot from Richard Jewel’s house (suspect in the bombing). In addition, Fred has worked as Freelance Tech manager for NBC Sports NFL, NBA, and WNBA, RF supervisor for two Super Bowls(NBC), wireless camera engineering for the Oscars Red Carpet show(ABC), countless ESPN Baseball shows, and many Golf shows including two U.S. Opens. The remote experience was invaluable for his technical expertise. Fred is the volunteer SBE frequency coordinator for greater than 1 GHz. He monitors the various microwave allocations for the local broadcasters and looks out for broadcast interest as far as spectrum use above one Gigahertz goes.